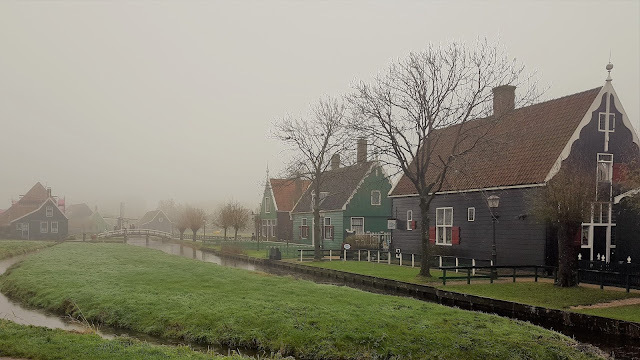 By Train: The nearest railway station is Zaandijk – Zaanse Schans. 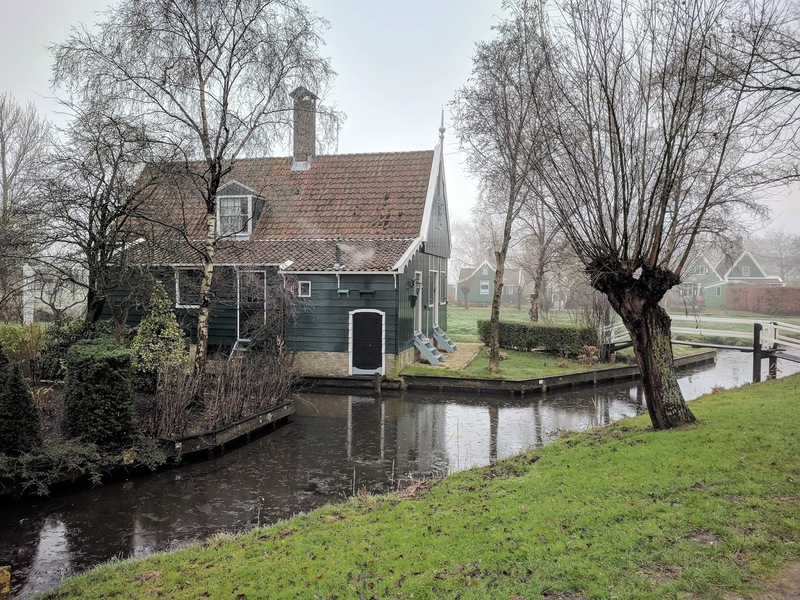 This station can be reached by local train from Amsterdam Central Station in 17 minutes. 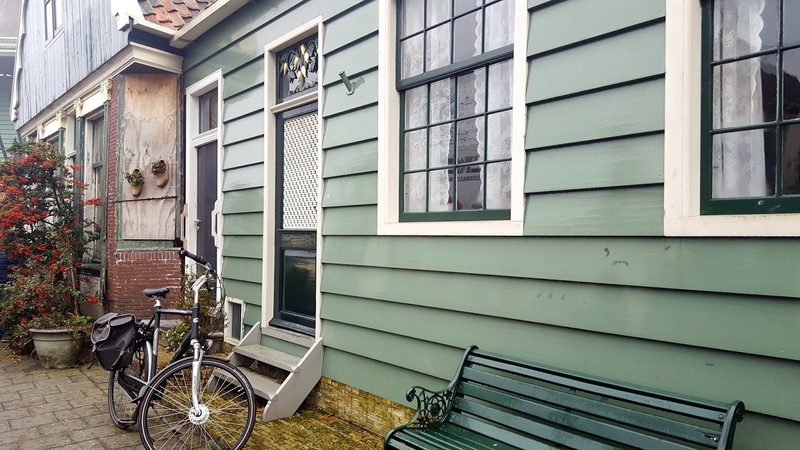 When you leave the train station you will find a big map with several walking routes across the points of interest. You just need to walk a few minutes and you will arrive at Zaanse Schans. I used the train and I strongly recommend it. 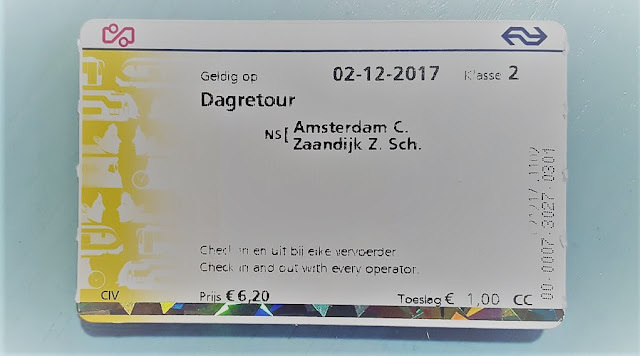 The ticket costs 7,20€ (round trip). Why is it worth to visit this place? What you see today on the Zaanse Schans is how a living and working community in the Zaan district looked at mid-19th century, at the start of the industrial revolution: farmsteads, paths, wooden houses, warehouses and windmills, ditches and fields. Zaanse Schans is truly charming. 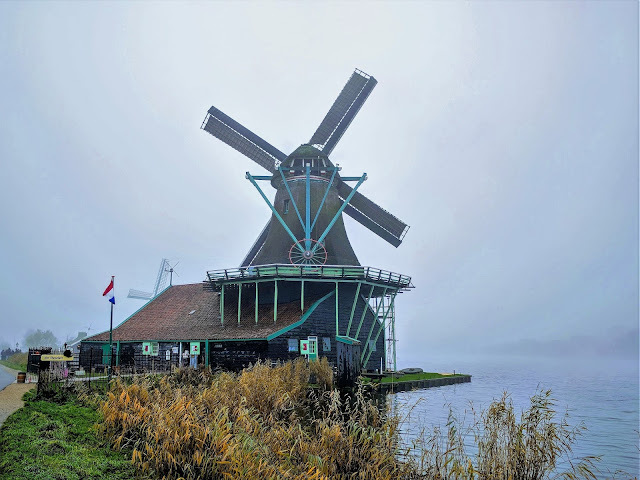 Here you can find great photo opportunities, windmills, green wooden houses, endless panoramas, traditional Dutch crafts, some museums, a great cheese farm and many charming shops and restaurants. 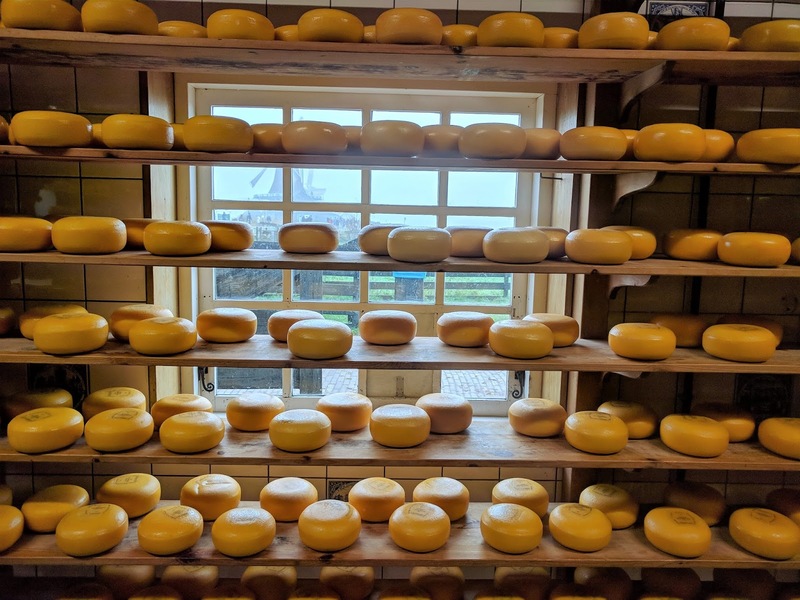 If you are a cheese lover you will adore this town. 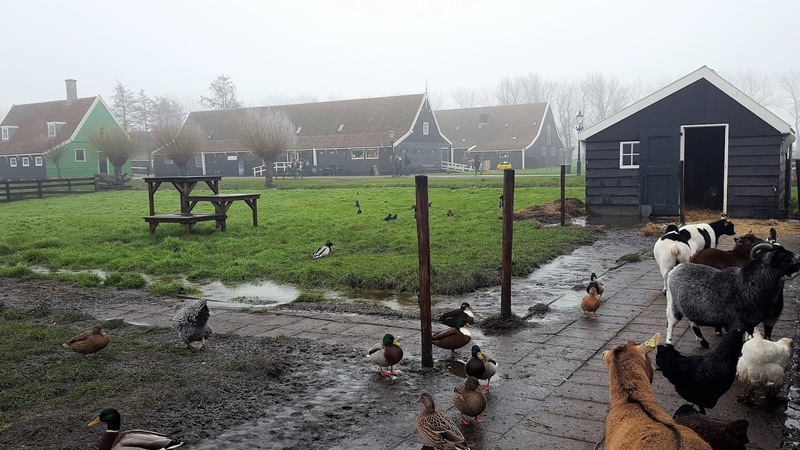 As you approach Zaanse Schans you will feel an intense cheese smell due to one of Henri Willig's cheese farms. Henri Willig is a a producer of Dutch cheese specialities and the most well-known is Baby Gouda. 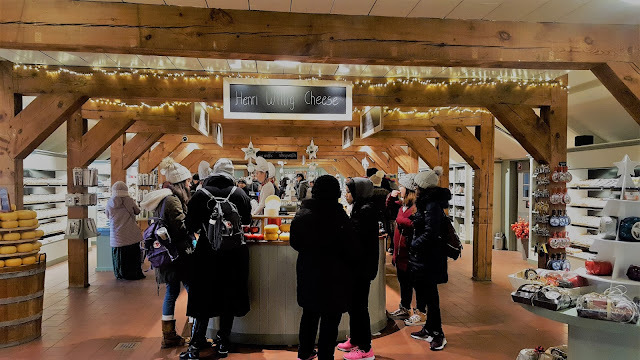 When visiting this farm you will be able to taste free samples of several cheese specialities. 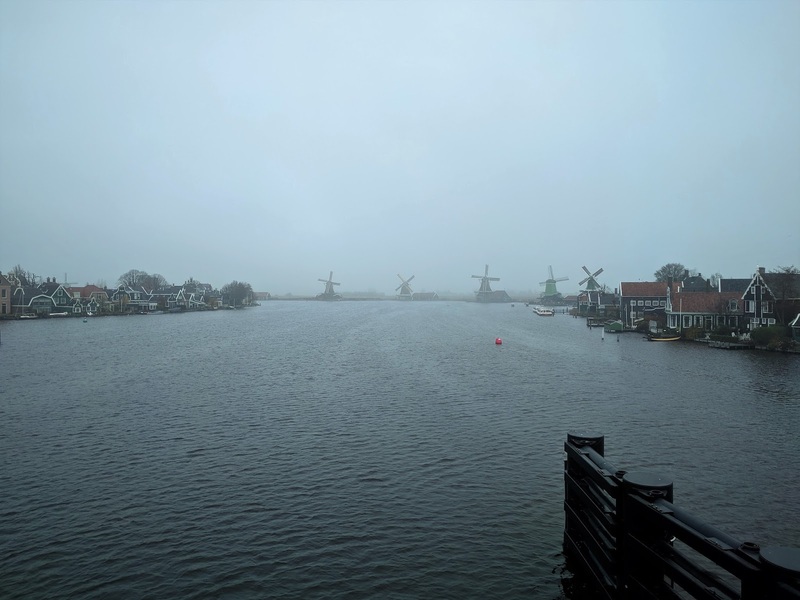 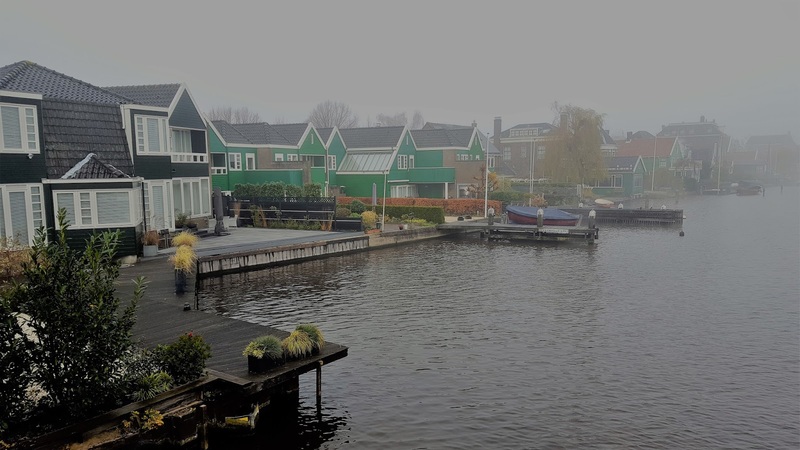 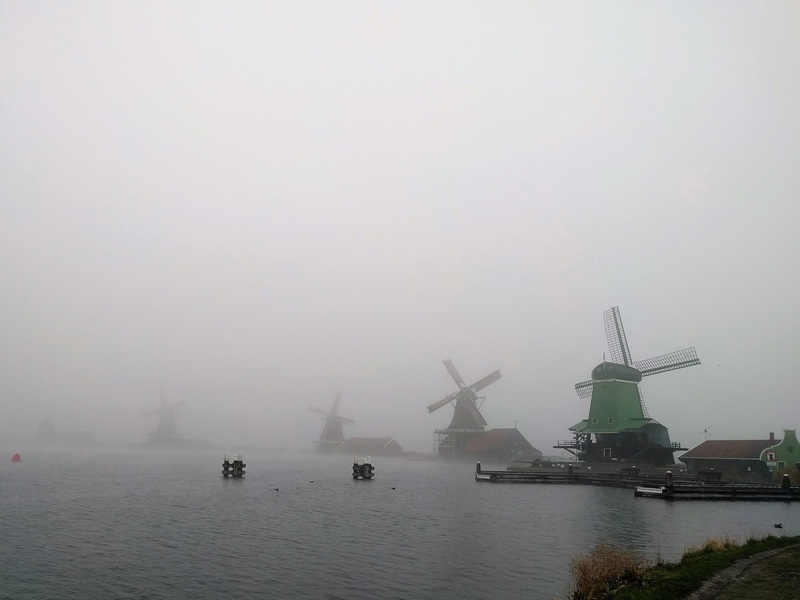 As you can see from the photos, when I visited Zaanse Schans the weather was cloudy and very cold. 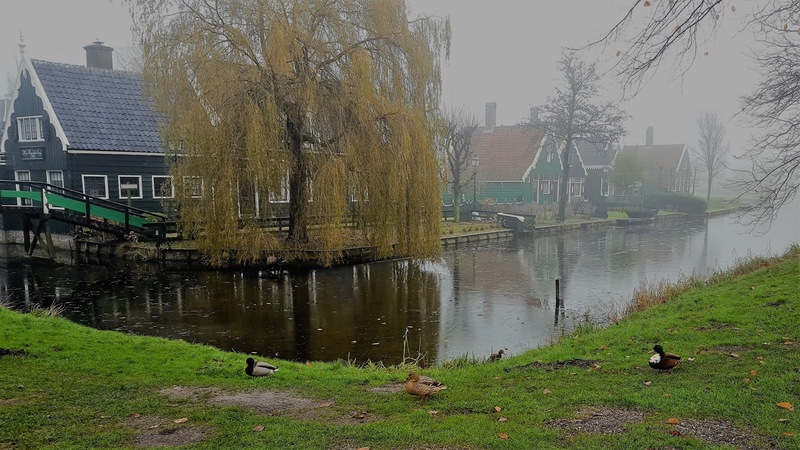 I believe that in the spring this village becomes even more beautiful but in winter it has also its charm. 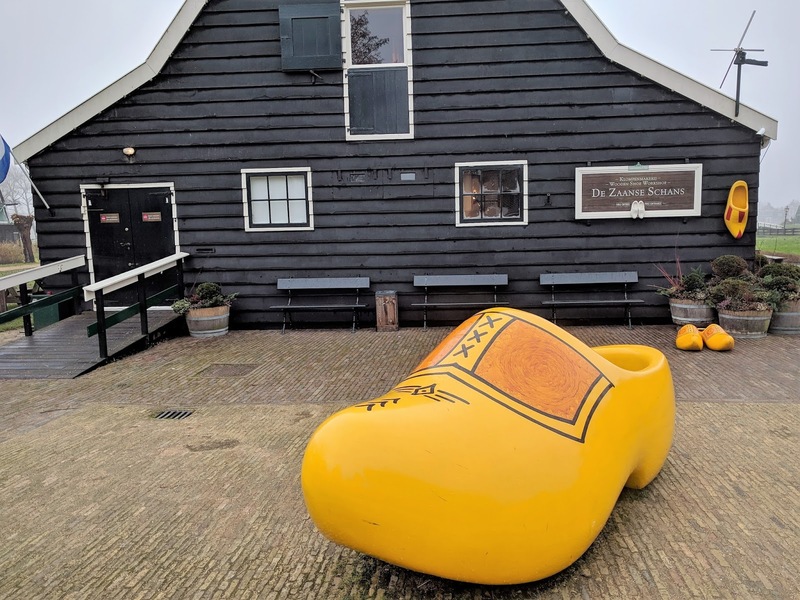 So, if during your visit to Amsterdam you have time to visit Zaanse Schans do not hesitate, take the train and enjoy this unique environment.